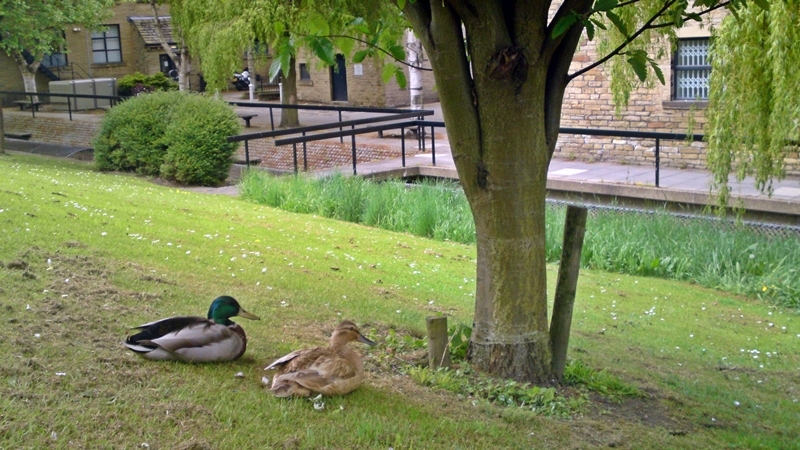 Green Impact Ducks on Campus!!! This happy couple have been spending a lot of time on campus lately. We would love to know how long they have been holidaying here in Bradford.